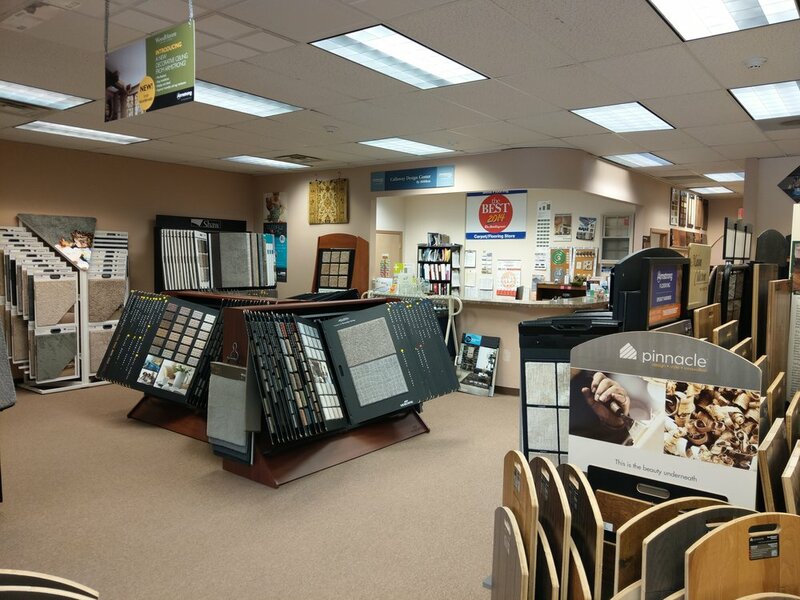 Our showroom offers a large selection of tile, natural stone, hardwood, carpet, vinyl, and laminate flooring. 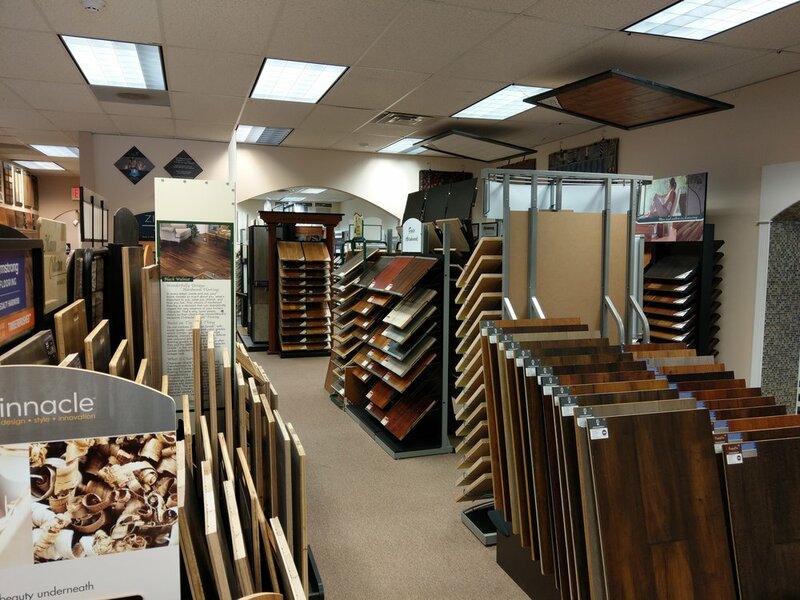 In addition, we offer a selection of in-stock tile and vinyl flooring for your convenience. 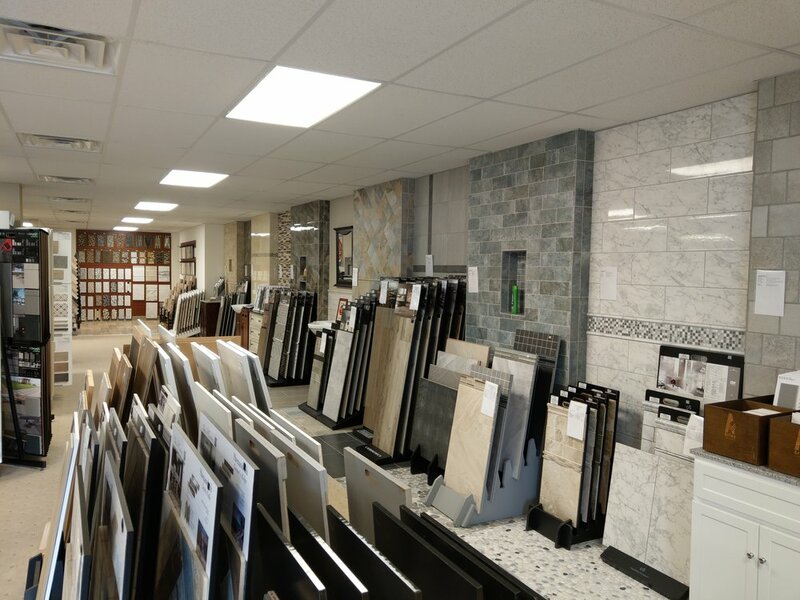 Our in store designers would be happy to assist you in designing your next project. 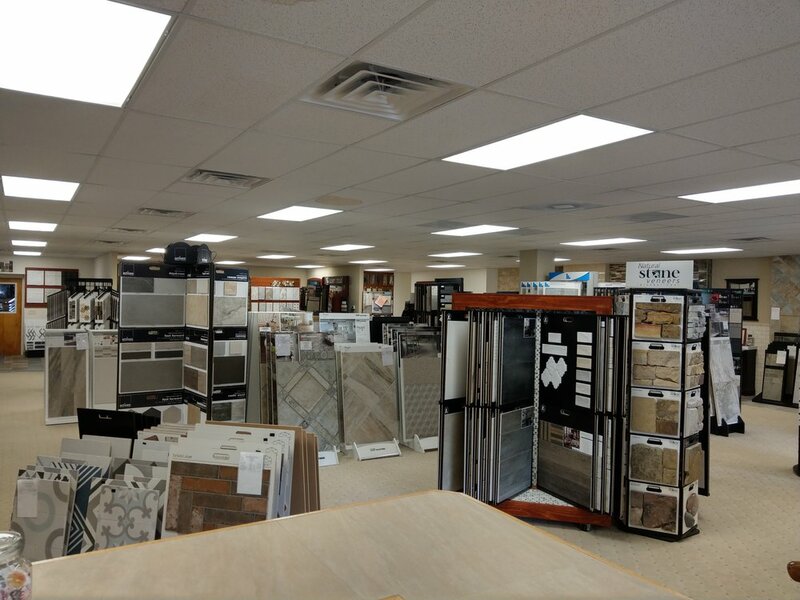 Take a virtual tour of our showroom below!